Voters in the Senate District 1 will cast ballots next Tuesday, March 26, in a special primary election to pick a successor for the office after former state senator Ted Gaines was elected to the state Board of Equalization last November. The district includes all or parts of Lassen, Nevada, Alpine, El Dorado, Modoc, Placer, Plumas, Sacramento, Shasta, Sierra and Siskiyou counties. Bustamante said if no candidate garners 50 percent plus one vote, the top two vote-getters will advance to a run-off in the June 4 General Election. 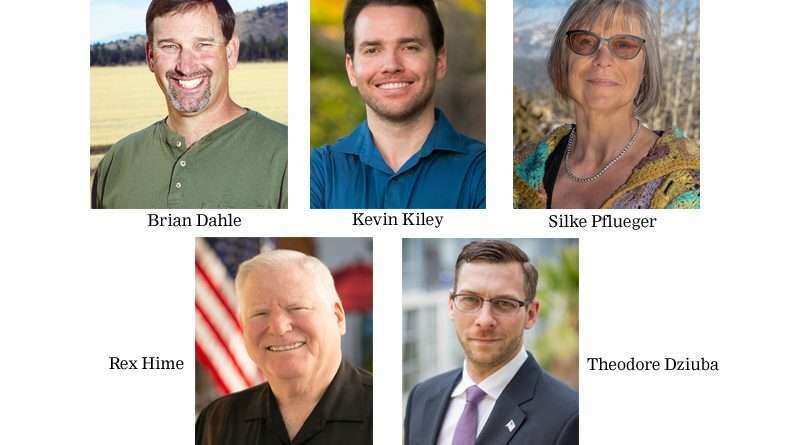 According to the California Secretary of State’s Office, there are six official candidates seeking the office. 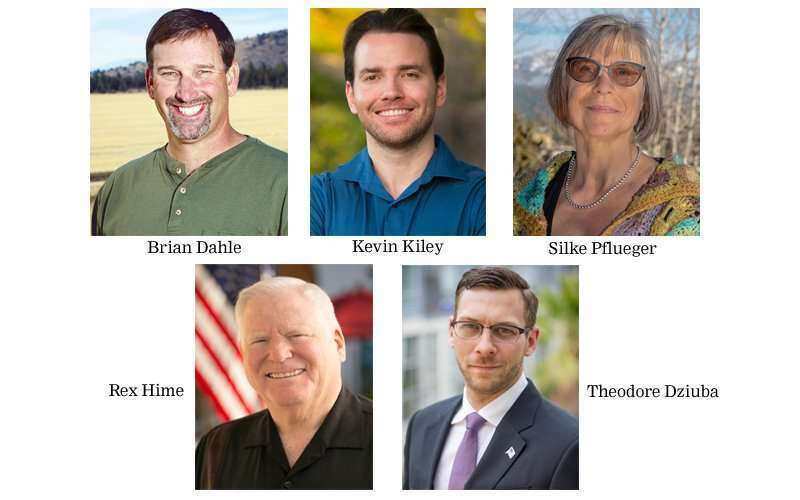 They are: Democrat Steve Baird, manager, broker and author; Democrat Silke Pflueger, safety advocate and businesswoman; Republican Brian Dahle, farmer, businessman and assemblyman; Republican Theodore Dziuba, businessman; Republican Rex Hime, small business advocate; and, Republican Kevin Kiley, assemblyman and small businessman. According to the local rumor mill, Baird, who ran against Ted Gaines as a Republican in the 2016 district 1 senate race on a “Jefferson State platform,” according to the Lassen County State of Jefferson Facebook page, has dropped out of the race. On Feb. 20 Baird sent an email to The Union newspaper in Nevada County announcing his withdrawal from the race. The California Secretary of State’s Office responded to that news with a statement last Wednesday, March 13. For more information, call the Lassen County Clerk’s Office at 251-8217. ← Why are you paying more tax than Amazon and Netflix?